"The Neumann U47 is a peach. Originally from French Radio, I’m the second owner, since around 1998. Capsule was last renewed in 1997. Lovely condition, VF14 valve, long-body, it has a nice patina, no dents. It comes with the original cables and power supply. This is a great sounding ’47, very quiet." The microphone will be with us around mid March, it will be assessed by Neumann specialist Chris Roberts and Chris's report will accompany the microphone. 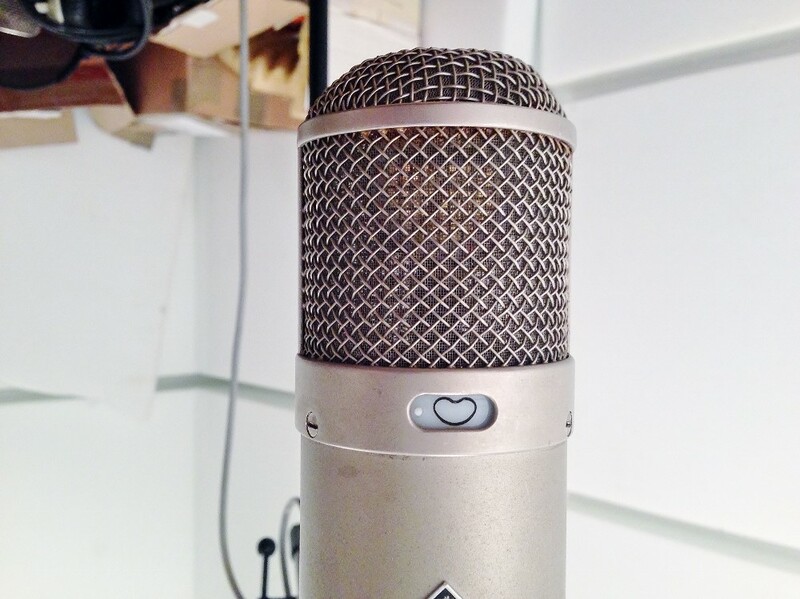 The U47 has 2 switchable patterns, Omni and Cardioid. Unlike some U47's this one has the original VF14 Tube and has not been converted.